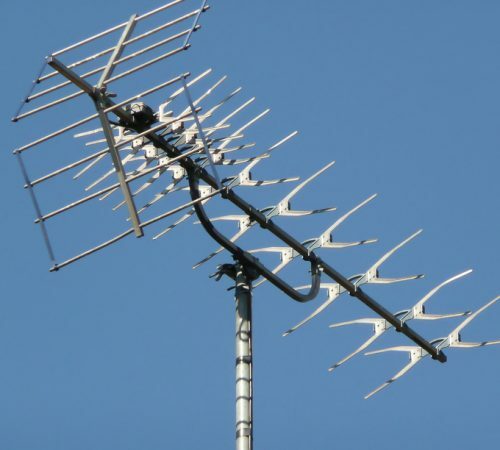 Ever wondered how your neighbours are managing to receive all those extra channels you should be getting? Or may be you’ve been over your friend’s house watching the picture on their TV come through so much better? 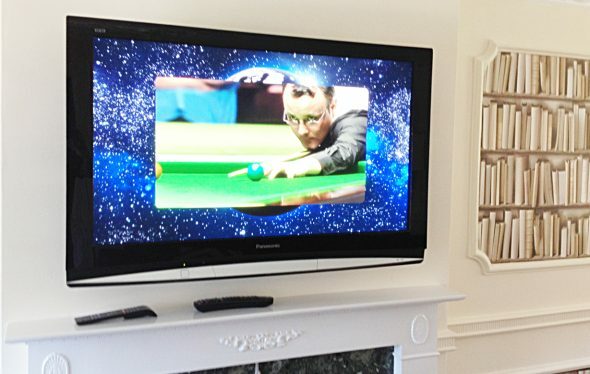 Simply contact us today to see how we can help with all aspects of your TV installations. 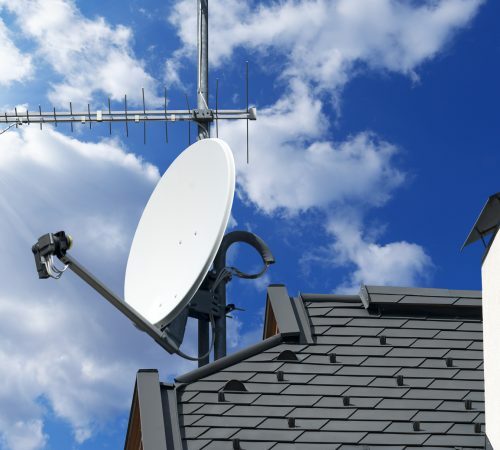 We’ll help you identify any faults or reception issues as well as giving our expert advice on how you can get the most out of your installation, so you can be sure that you are receiving the best possible service. 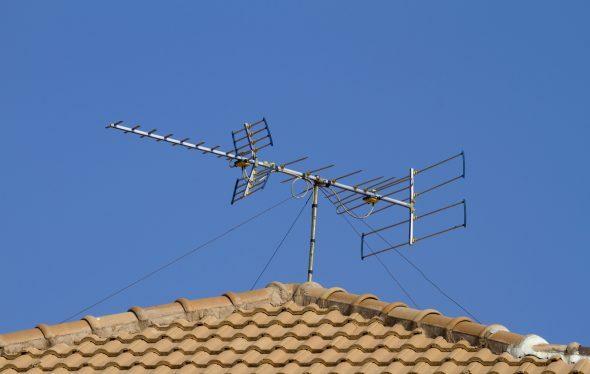 We also provide TV aerial installations for communal areas and can install and repair TV aerials for commercial properties from offices to residential homes. 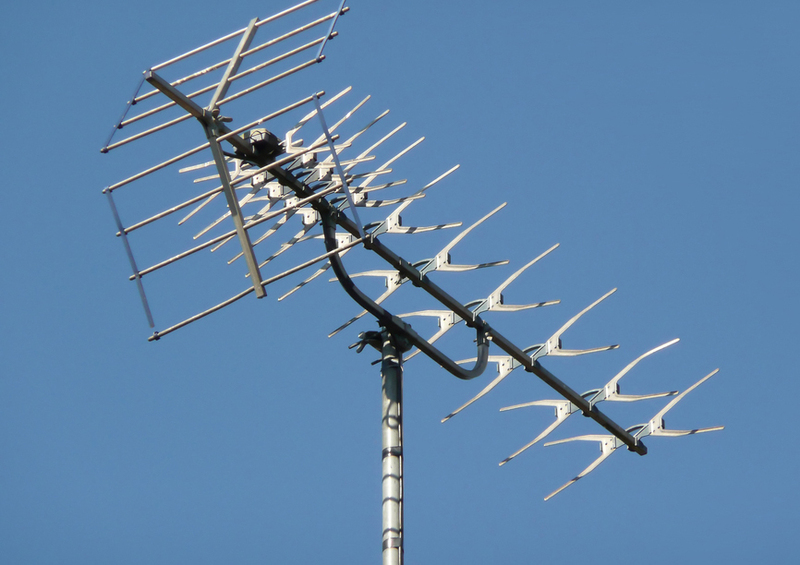 Our installers are professionally trained and provide the highest quality service for all your TV aerial needs. 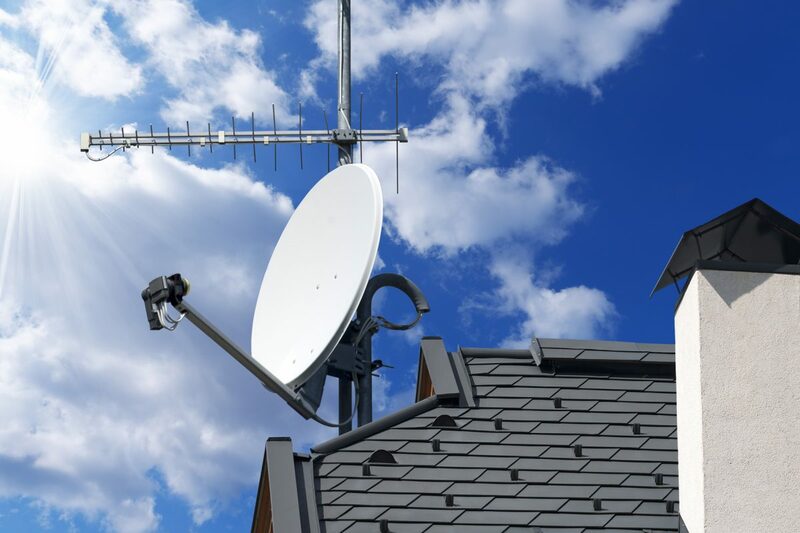 We offer repairs, maintenance and checks to existing satellite set ups or we can install and correctly align a new dish for you. 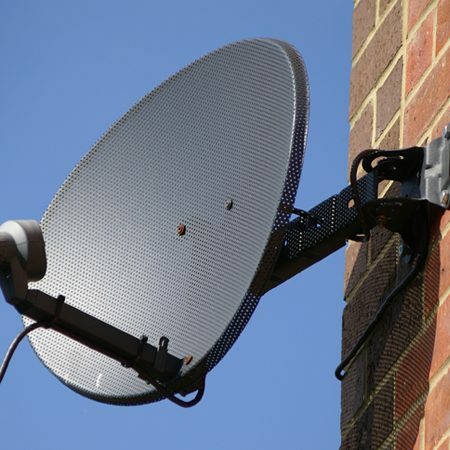 Using industry standard testing equipment coupled with our expert installers we’re able to pin point faults and repair as appropriate and we’ll even completely re-cable your existing satellite installation if necessary. 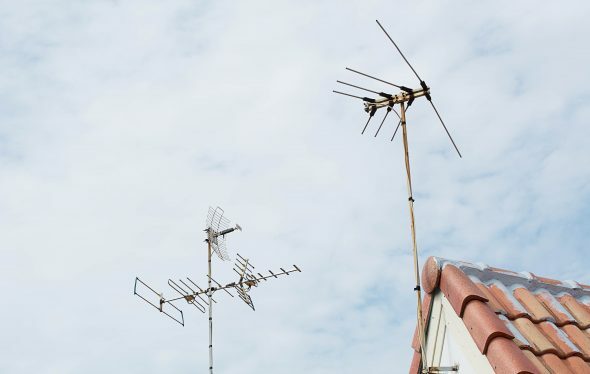 As with our aerial installations we are also a provider to communal locations and can fulfill your commercial needs with multi-room installations to ensure your satellite signal can be received throughout the property. Our expert installation engineers are fully qualified and conduct themselves professionally so you can be sure you’re getting the service you deserve.